Jill is the Victorian Government architect. Jill’s architectural background includes an apprenticeship over ten years with several of Melbourne’s influential design practices. She went on to co-found Garner Davis Architects, a St Kilda based studio whose work has received numerous industry awards across twenty years of practice. Based on her built and unbuilt work she was one of the early graduates of the innovative practice-based Masters by Design at RMIT. 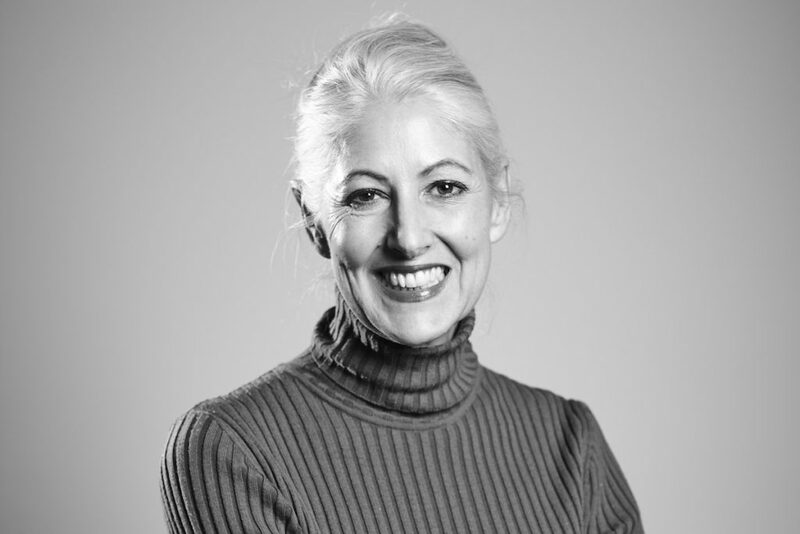 She has taught at both RMIT and the University of Melbourne in design, contemporary history and architectural theory. She is a regular contributor to architectural events, awards juries, publications and journals, seminars and local and interstate lectures. Over a career of thirty years she has been a visible and active contributor to the discourse of architecture and a passionate advocate for design excellence.